An investigation explains for why the genetic code, found in all living beings which translate genes into proteins, stopped growing 3,000 million years ago. The reason lies in the structure of transfer RNA, central molecules in the translation of genes to proteins. SPAIN – Nature is constantly evolving, bounded only by changes that endanger the viability of the species. Central in the evolution of life is the study of the origin and expansion of the genetic code. A team of biologists published in Science Advances in regards to the existence of a limitation that stopped short evolution of the genetic code, the universal set of rules that we use all organisms on Earth translate gene sequences of acids nucleic (DNA and RNA) to the amino acid sequence of the proteins that make cellular functions. The team of scientists led by ICREA researcher Lluís Ribas de Pouplana at the Institute of Biomedical Research (IRB Barcelona), in collaboration with A. Fyodor Kondrashov of the Center for Genomic Regulation (CRG) and Modesto Orozco at IRB Barcelona, has shown that genetic code evolved to include a maximum of 20 amino acids and could not grow a functional limitation of transfer RNA, the molecules that make language interpreters between genes and proteins language. This brake on the growth of the complexity of life occurred more than 3,000 million years ago, before bacteria, archaea and eukaryotes evolved separately since they all use the same code to produce proteins. 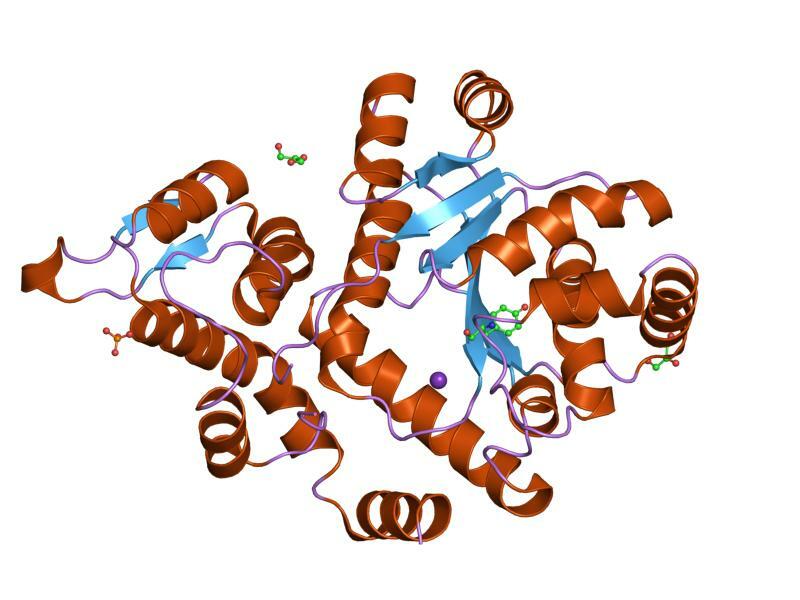 The study’s authors explain that the machinery to translate genes into proteins cannot recognize more than 20 amino acids because the confused among them, which would result in constant mutations in proteins and therefore a mistranslation of genetic information “catastrophic consequences” highlights Ribas. “The synthesis of proteins based on the genetic code is the soul of all biological systems and is essential to ensure fidelity” continues the researcher. The saturation of the code has the origin in the transfer RNA (tRNA) molecules that recognize genetic information and carry the amino acid corresponding to the ribosome, where proteins are made by stringing amino acids one after another according to the information of a particular gene. The cavity where the tRNA must fit within the ribosome binding on all these same molecules, which leaves very little margin of variation between the structures. Ribas said that this system incorporate new amino acids actually used but added very complex pathways, out of the genetic code. And it came a time when nature cannot create new tRNA that were sufficiently different from those that had already without that conflict by identifying the correct amino acid. This happened when it reached 20 amino acids. One goal of synthetic biology is to increase the genetic code, modify it to make proteins with different amino acids to get new features. Organisms such as bacteria, are used in highly controlled conditions to make proteins with specific characteristics. “But doing so is not easy, and our work shows that we must avoid this conflict of identity between the synthetic tRNA designed in the laboratory with pre-existing for more effective biotechnological systems tRNA” concluded the researcher.